Our back-to-school fundraising drive to help meet the needs of our students all year long! 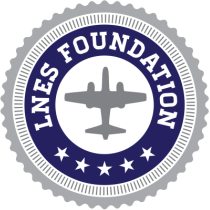 The Pledge-A-Thon funds certificated teaching assistants, our STEAM programs, and other educational resources that benefit all students at LNES. This is a wonderful opportunity to socialize with fellow LNES parents at an adults-only fundraising event that includes dinner, drink, dancing and fabulous live and silent auction items. The day our kids look forward to all year! Our annual Boosterthon Fun Run is a day of celebration for the entire LNES community, and an opportunity for our students, families, and community partners to help meet goals for our finances, fitness, and fun!